Tackling Truth One Tangent at a Time. 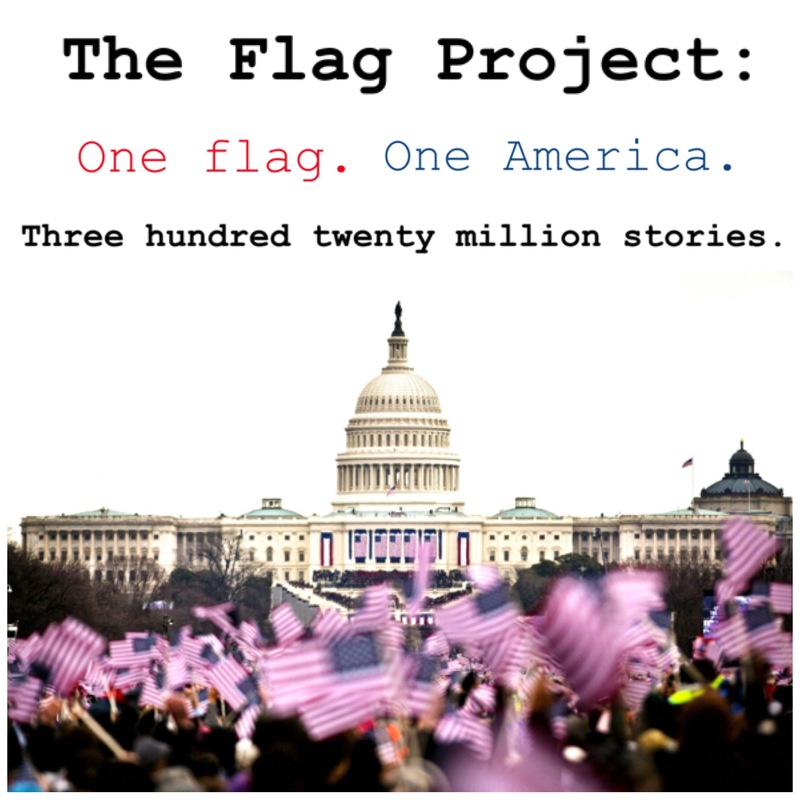 Art in Activism: Jason is currently involved in these featured projects. "An Adventure in Semiotic Arbitrage." Irreverently exalts the soul of an A.D.D. generation like a well-wrought collection of first kisses: nostalgic and sweet, sensuous and raw. 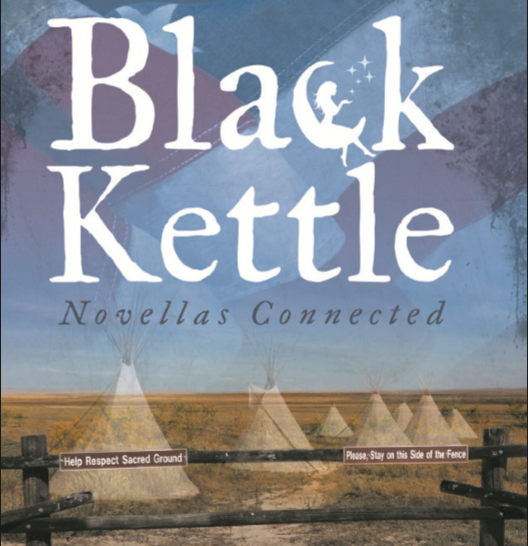 Picking up where the fragmented narrative of Momentitiousness (2013) left off, Black Kettle (as in “calling the…” inverted) explores the many manifestations of hope and deceit in the human experience. Connected into “Novellas Connected,” sweet, sensual, sadistic, sullen, and independently complete stories burst forth with playful vigor. Story, Project, Film: Remember when you would have done anything, fought anyone, stood out in the pouring-pounding-rain with your fists toward heaven for that one? Do you remember your first love? Cultural curmudgeon and brash social flaneur, this A.D.D.-navigating “PoetEconomist”—as he is known in his internationally-consumed digital poetry space—spends his days as an arbitrageur. The moments between trades are spent conceiving, re-imagining, and textualizing the people, spirits, and ideas that effervesce from his world.